An alleged CIA hacking tool allowing SMS messages to be redirected is the latest covert spy device unveiled by WikiLeaks. Named ‘Highrise,’ the tool is the latest disclosed in a series of leaks named ‘Vault7,’ which WikiLeaks claims come from within the CIA. Described in a statement from WikiLeaks as an Android application, ‘Highrise’ provides a redirector function for SMS messaging. The release includes one 12-page document, a user guide for ‘Highrise’ credited to the CIA’s Information Operations Center. It’s described in the document as an Android application for mobile devices running Android 4.0 to 4.4. Highrise’s features are described as including a communications channel between a field operator and a listening post and the ability to authenticate secure internet communications. The application must be manually run once when first installed. Following a reboot it will then run automatically, according to the user guide. It appears as an app on the targeted device with the name TideCheck. 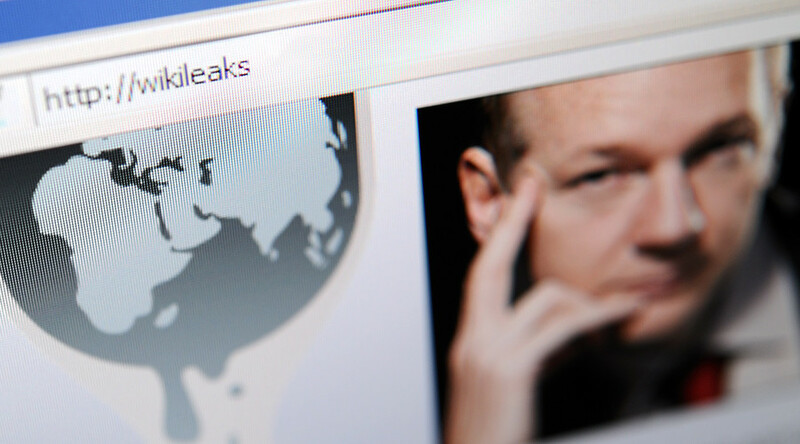 WikiLeaks has been releasing leaks from ‘Vault7’ since March, detailing hacking exploits it alleges came from within the CIA. Last week it released ‘Bothan Spy,’ detailing the ability to steal passwords and spy on data sent over networks.